Home » Blog Index » Featured, Mark and Jamie Mornings » People’s Sexiest Man Alive! 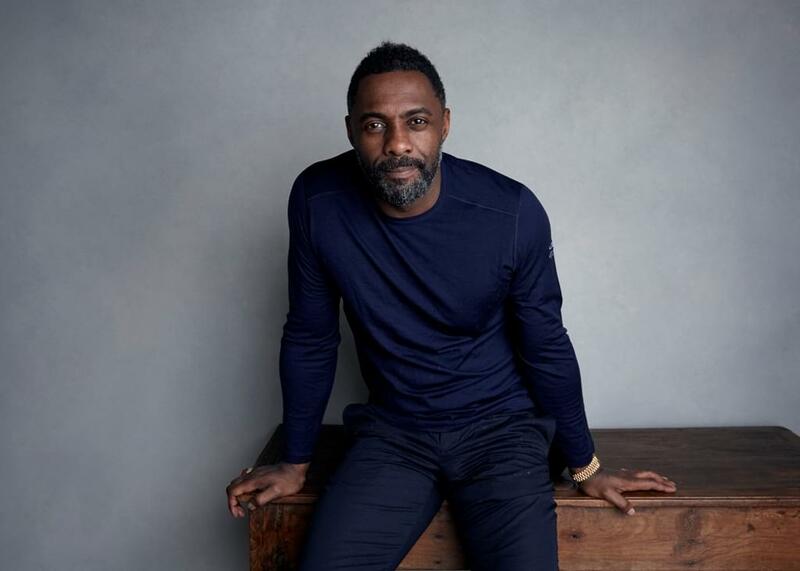 Idris Elba has been named People Magazine’s Sexiest Man Alive! He live-streamed from London on “The Tonight Show” with Jimmy Fallon Monday night and said, “My mum is going to be very, very proud.” Past “Sexiest Men” include Blake Shelton, Channing Tatum, and David Beckham. Speaking of David Beckham – his wife, Victoria Beckham, sent a message to the four other members of the Spice Girls who are going on a reunion tour without her. The Spice Girls will hit a number of stadiums around the U.K. in the summer of 2019. Danielle Fishel, who played Topanga on “Boy Meets World,” married Jensen Karp Sunday. Not only did she look great, but we got a peek at a small “BMW” reunion, along with a John Mayer photobomb! Shaquille O’Neal and Ken Jeong are teaming up for a new TBS reality show series, “Unqualified.” The pair will try out a variety of odd jobs, like substitute teaching kindergarten or train conducting.